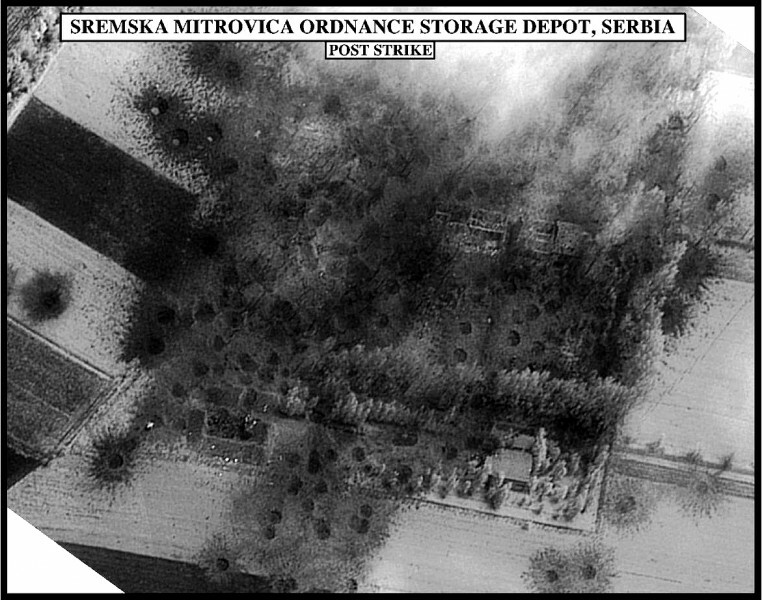 @JelenaLilic2  bombing helped Serbia liberate from Milosevic! Self victimization not helpful! Reflect on the past! @NATOpress  @vloracitaku  NATO, this is some bad PR. And I'm American. Using the Nike sweatshop logo to rally support for a bombing?